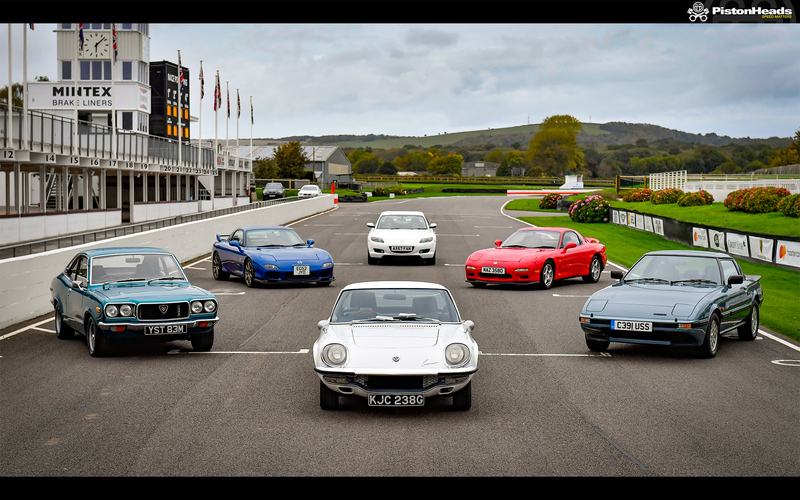 I am an event organiser for the UK FD Owner's Club and I have been in touch with the Dartford HQ to see if they would be interested in hosting an event to celebrate the 40th anniversary of the Mazda RX-7 this year. They have a great heritage fleet and showroom (I will provide more photos when I am home) and are considering an event around either the 40th anniversary month (not sure when the SA22C was actually launched globally other than 1978) or around 7s day on 7th July. 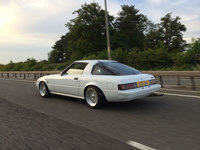 I am trying to collaborate across a few clubs to get as many SA22C, FB, FC and FD cars there as possible (and maybe some RX-8 owners). It's still early days in terms of organising so I can't comment yet on catering, activities and potential ticket prices to help fund the event. However, I hope there is genuine interest here and if we can make this event happen that we can have a decent 1st gen turnout. I'd be up for this as l'm only across the river in Upminster.